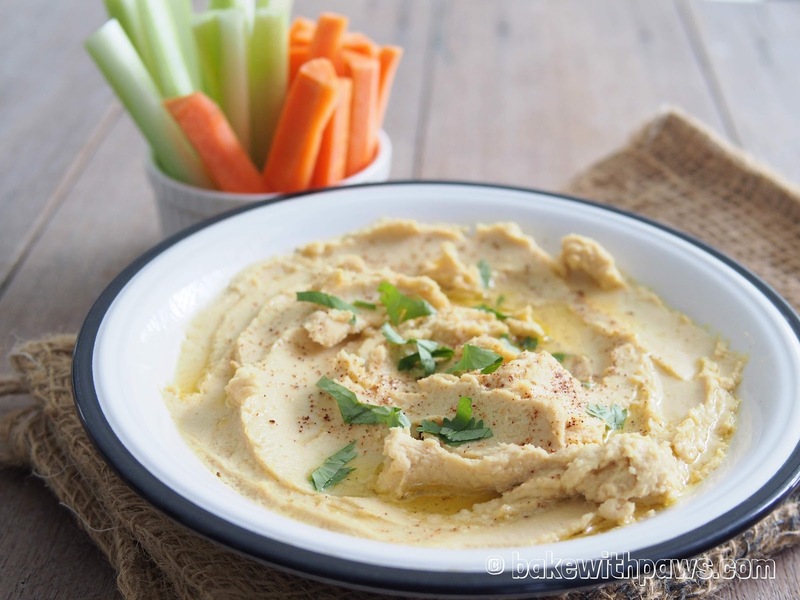 I made this healthy Roasted Garlic Humus Dip for my family and everyone enjoyed it. It is really simple to prepare. Preheat oven to 200C. Rub garlic with some cooking oil. Roast the garlic in oven for 15 to 20 minutes until the garlic become soft. Or you may roast the garlic in Air Fryer at 200C for 10 minutes. Set aside to cool enough to handle then peel the skin. Place all the ingredients in a food processor and blend until creamy. 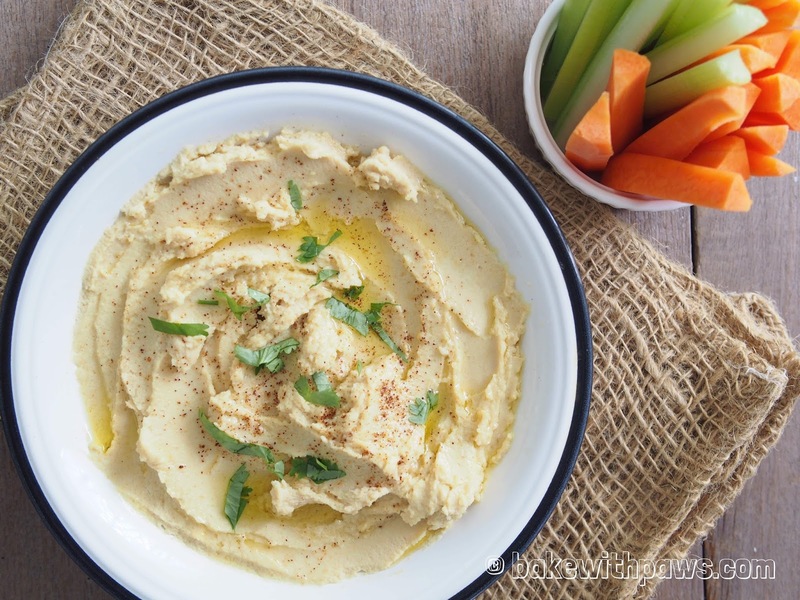 If too dry, you may add olive oil or water one tablespoon at a time until you get the consistency you like.